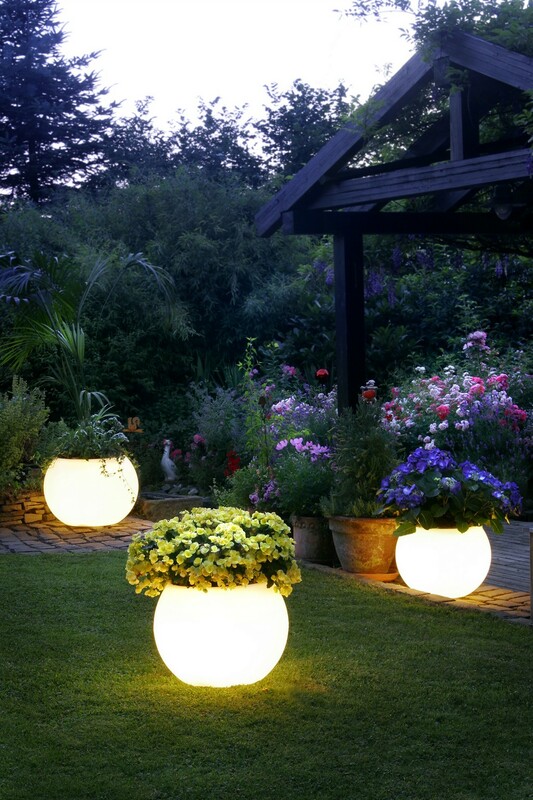 Usually garden lights are made of high quality materials. And such goods not depend of any weather conditions. 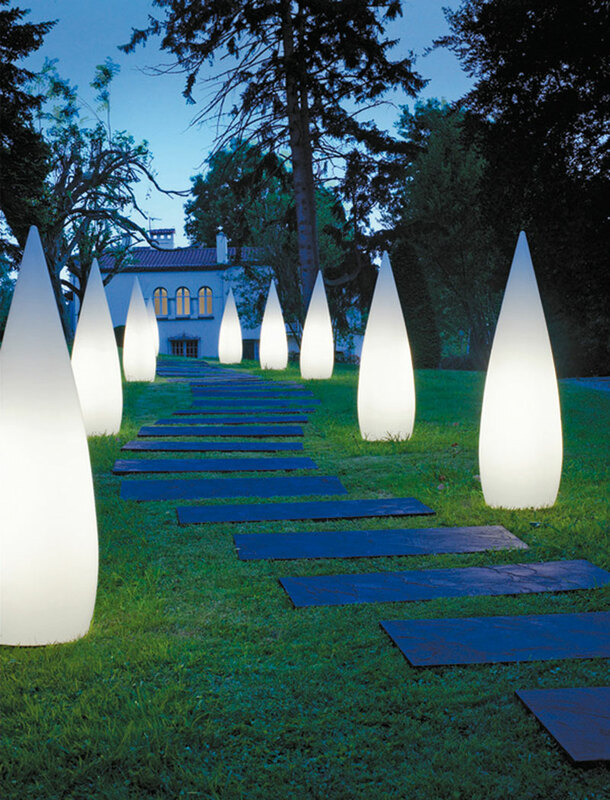 Landscape designs in the distribution of garden lighting often use the method of the direction of the light source on specific object. Thus, if in the center of the garden you have small artificial pond, than you need to install garden lights on the his perimeter and it will give the special sophisticated look to the territory for all day. Also stunning effect can be achieved by setting the lights in trunks-branched trees. So dissipating bright light through the quivering leaves, devices will help to focus attention on the splendor of the area. 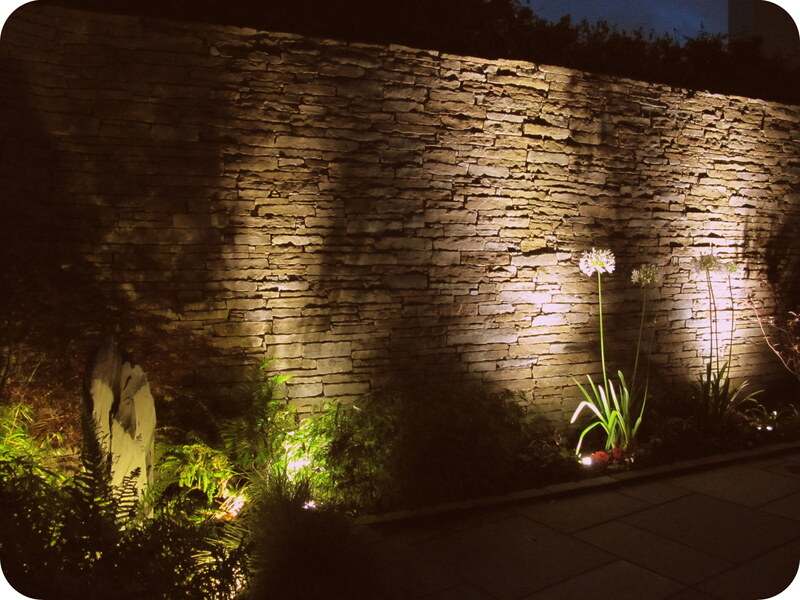 In this case you also can set the garden lights on low bars, because in such way you will get not direct lighting, but some backlight which makes area mystique. Now in the past went usual lamps, lonely hanging on strict sad pillars that caused boredom and apathy. But modern design ideas are deemed to diversify every landscape with their originality and they do it into practice successfully. And we often can see not just garden lights, but the whole work of art, which is made of various types of lights, which as in a fairy tale, dispelling the darkness, create the festive mood and unprecedented enthusiasm even at night. And how it’s great to sit at the table under the green tree in the garden in the deep night, breathing the delicate aroma of evening luxury and enjoy the surroundings, which are illuminated by the bright light what comes from the magnificent lanterns, gently streaming. Every private house, cottage with the well-made area must have landscape lighting. Of course to make the project of landscape qualitatively and professionally and to pick up the lighting only experienced landscape designer can.